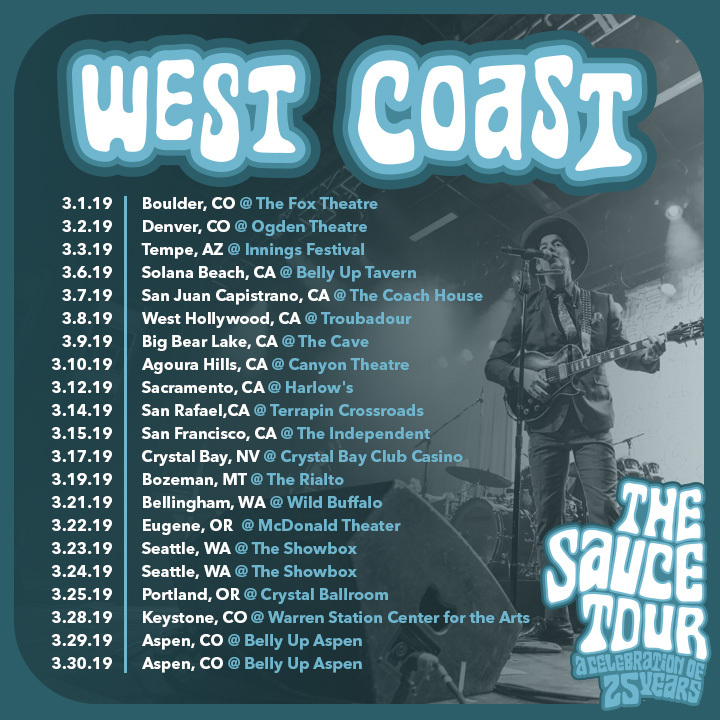 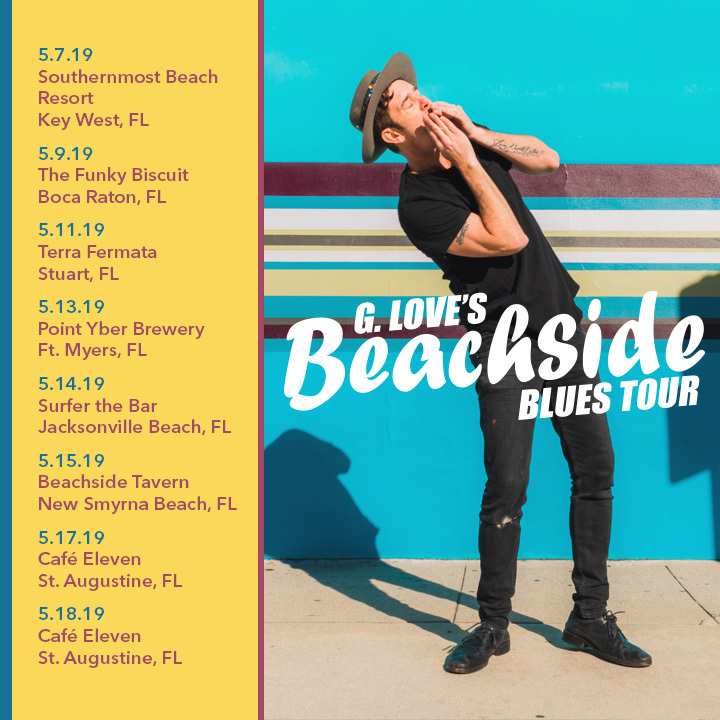 Announcing G. Love’s Riding Solo Footstompin’ Streetside Blues Tour! 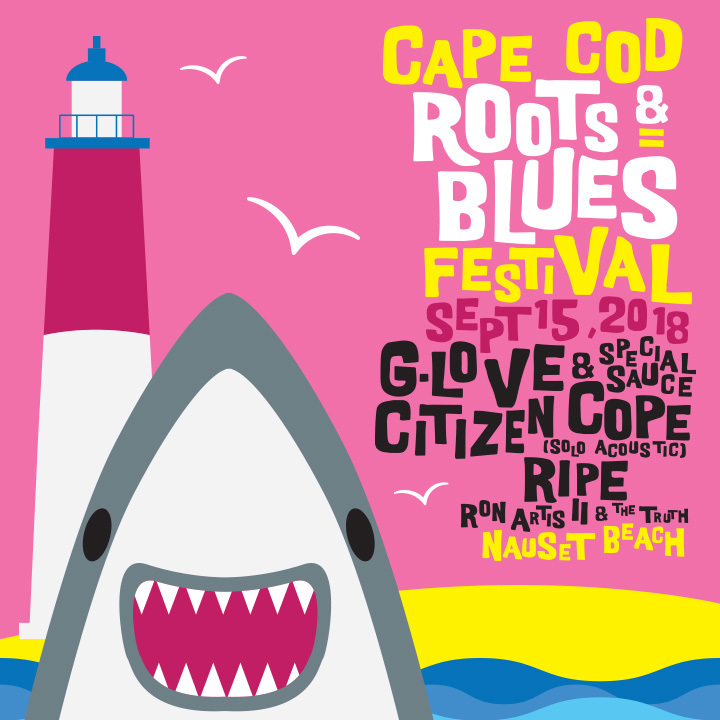 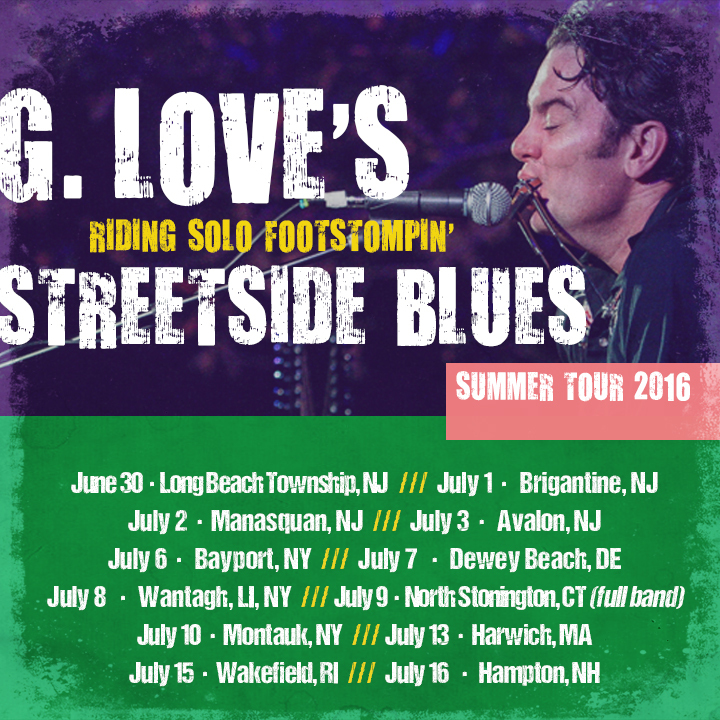 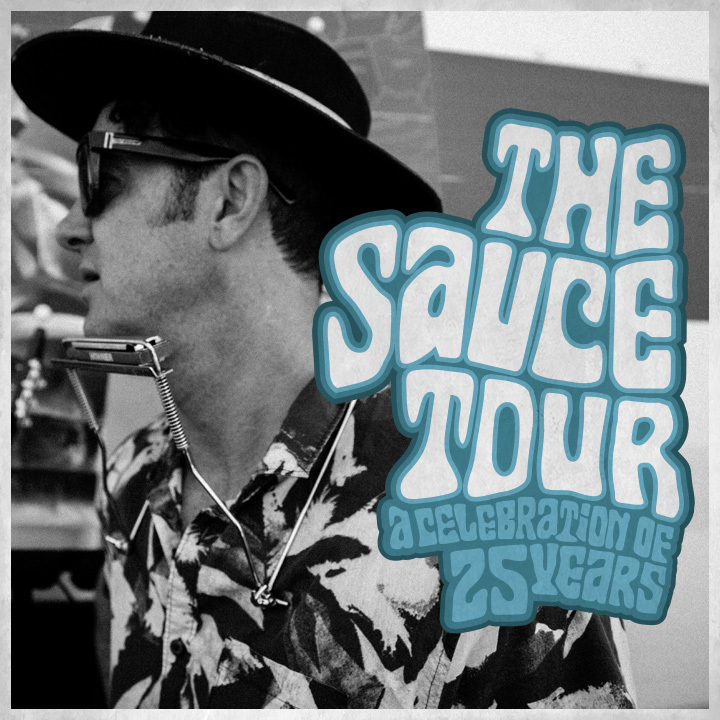 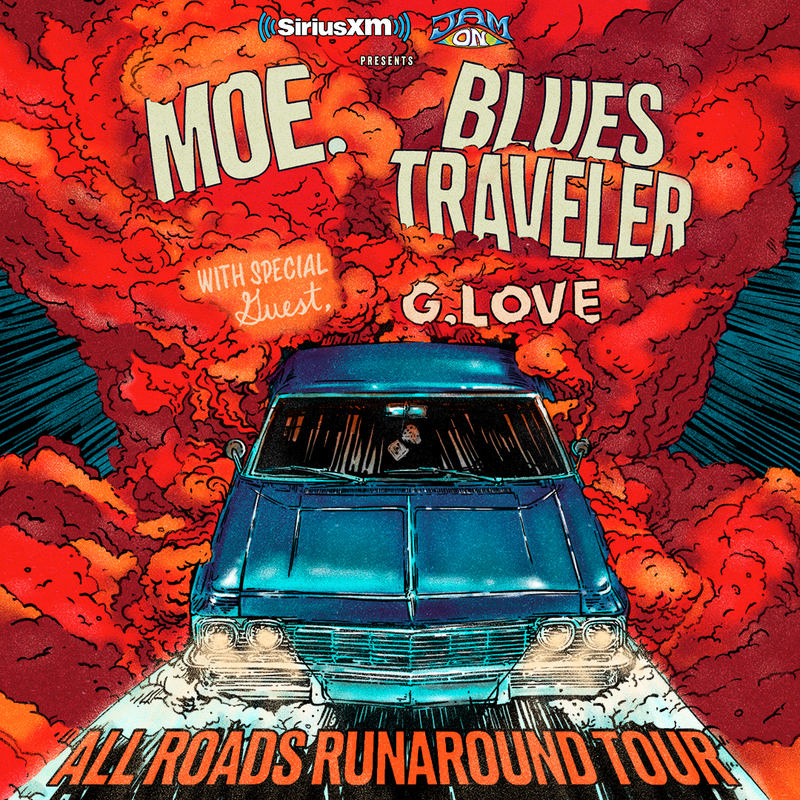 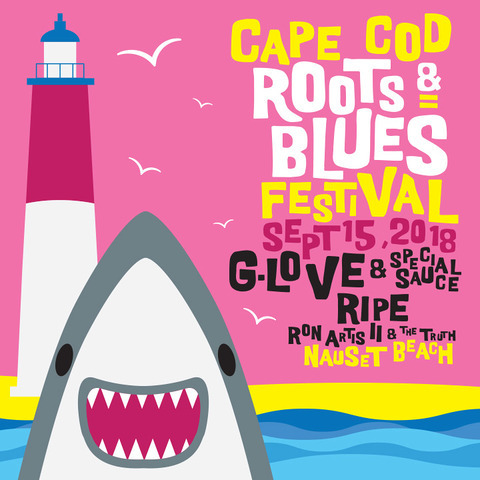 G. Love’s back at it again this summer, making his way on the Riding Solo Footstompin’ Streetside Blues Tour! 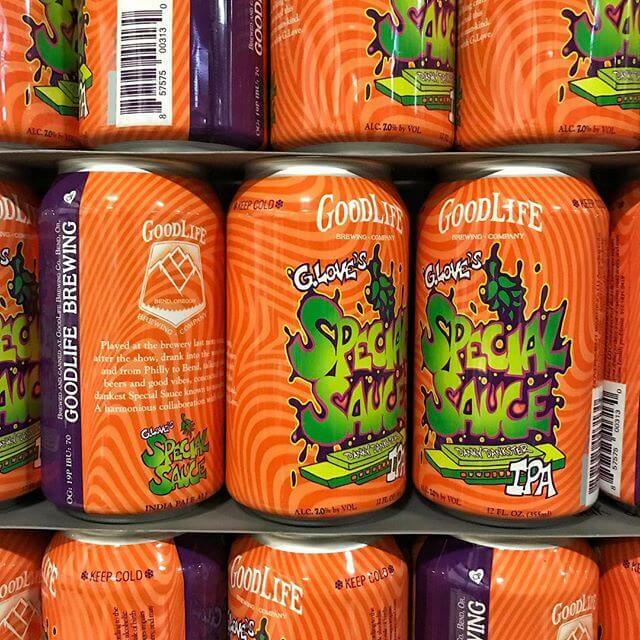 He will be hitting up a bunch of the usual summer spots and a few new ones too. 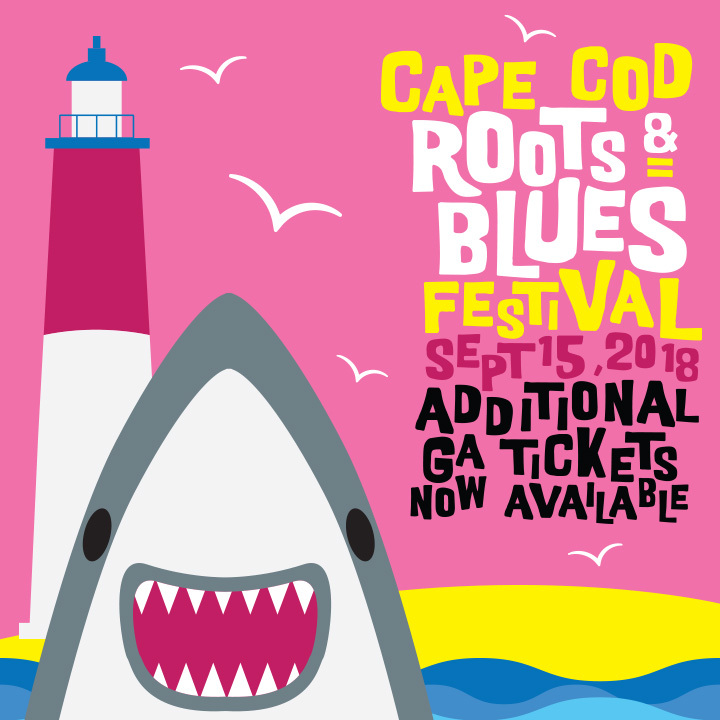 Tickets are on sale now y’all.